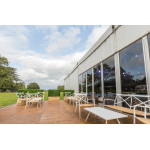 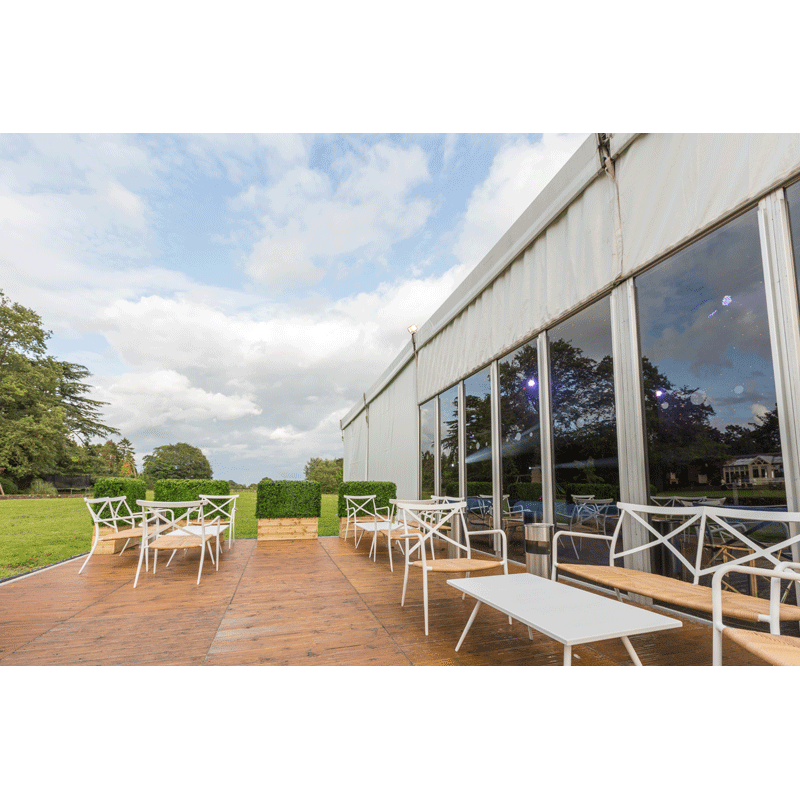 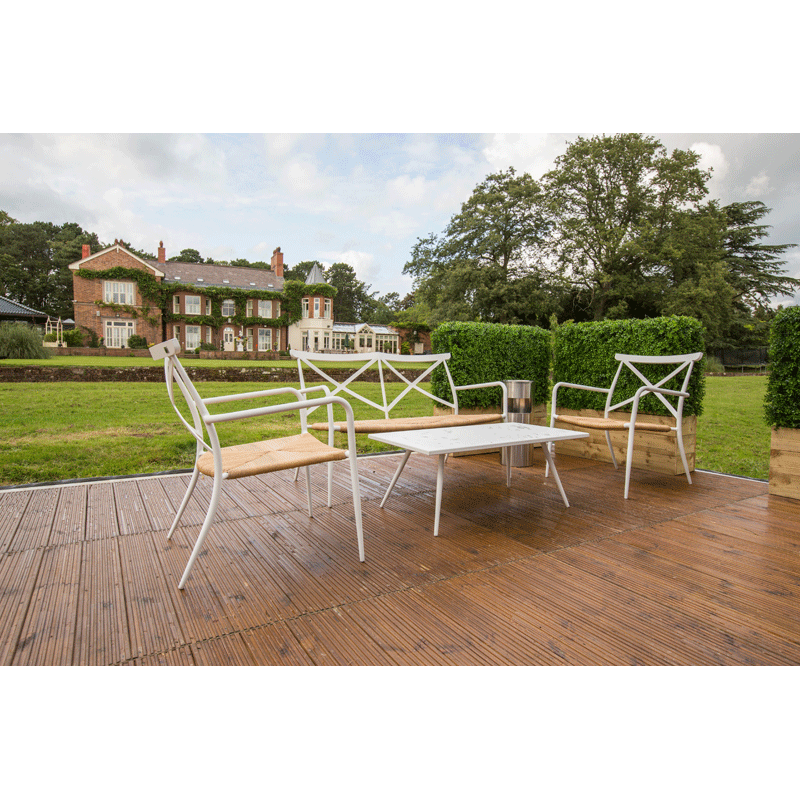 Our white aluminium outdoor chair with rattan seat is ideal for summer garden parties and any events which call for stylish outdoor seating. 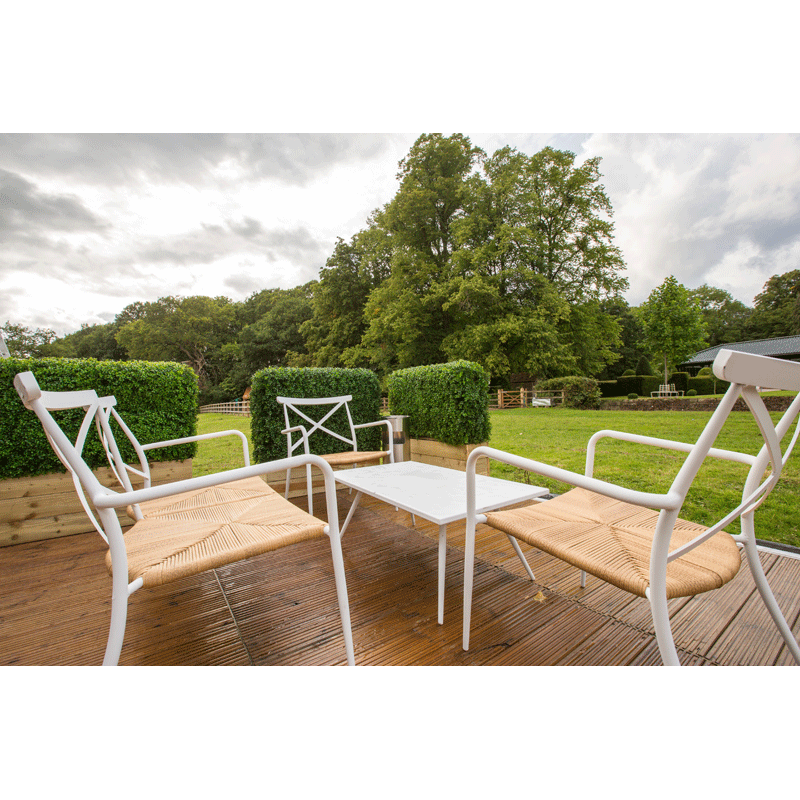 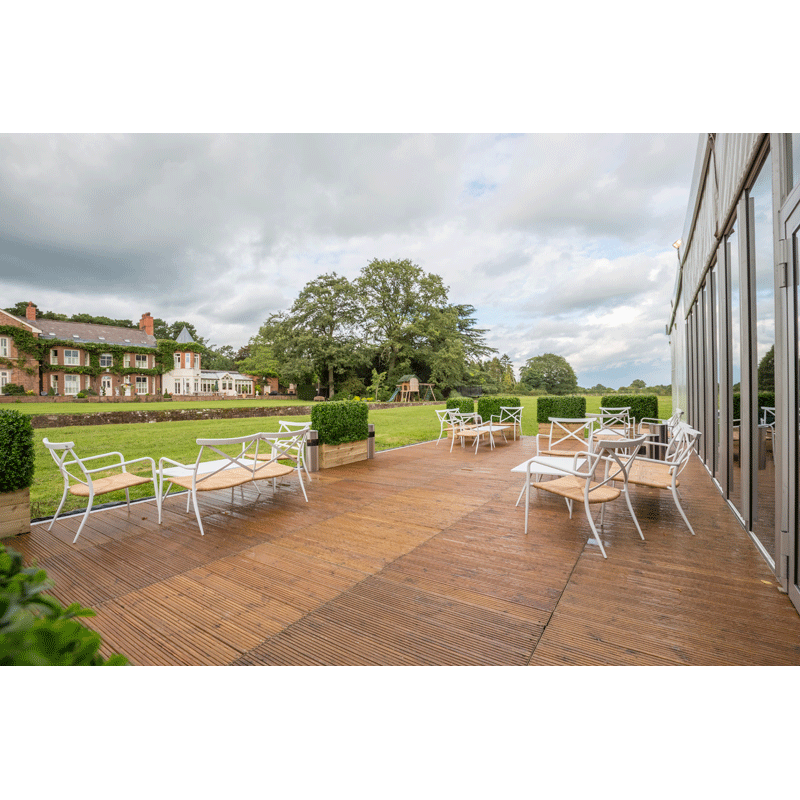 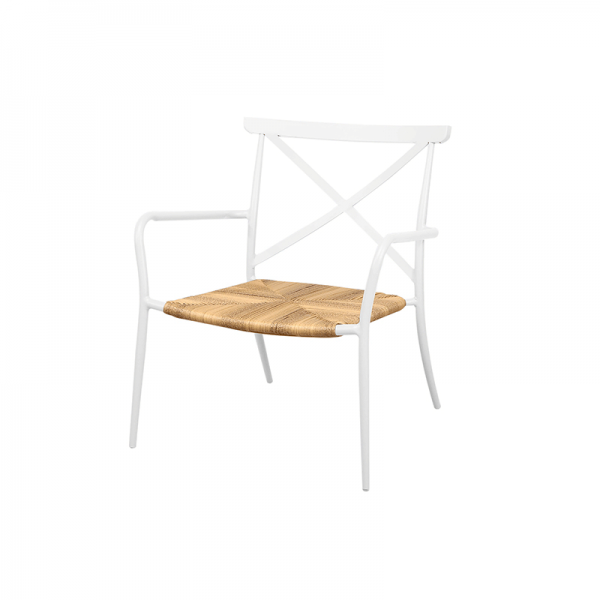 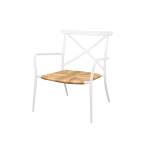 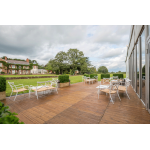 With its contemporary styling, this aluminium chair features a rattan seat, and we also have a vast range of outdoor tables available to complete your look. • Contemporary outdoor wicker chair• Ideal for outdoor events • Discounts ..
• Contemporary outdoor rattan set• Comes complete with natural seat pads• Inclu..